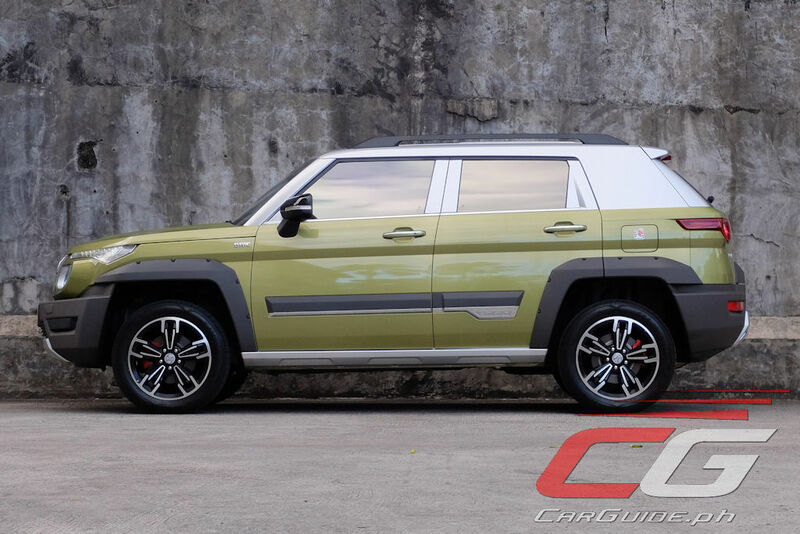 It’s hard to make what the BAIC BJ20 is. 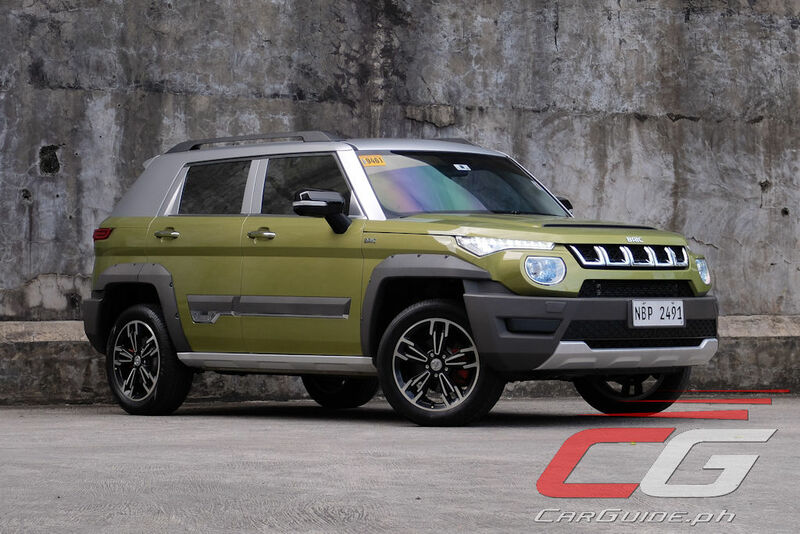 Afar, it looks like a large, hulking off-roader, but upon closer inspection, it’s closer in packaging to a compact SUV. 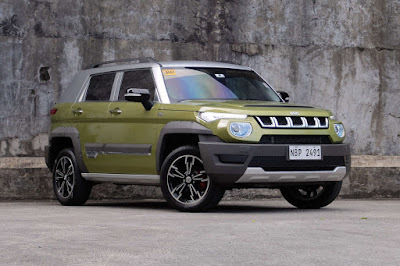 It’s also got this strong Jeep vibe going on, even if its innards are based off a soft roader which, in turn, has strong Saab roots. It doesn’t make sense, but you shouldn’t care. It’s time to stop overanalyzing it and treat it as it is: a surprisingly solid crossover. Okay, admittedly, starting at the BJ20 won’t help its case. 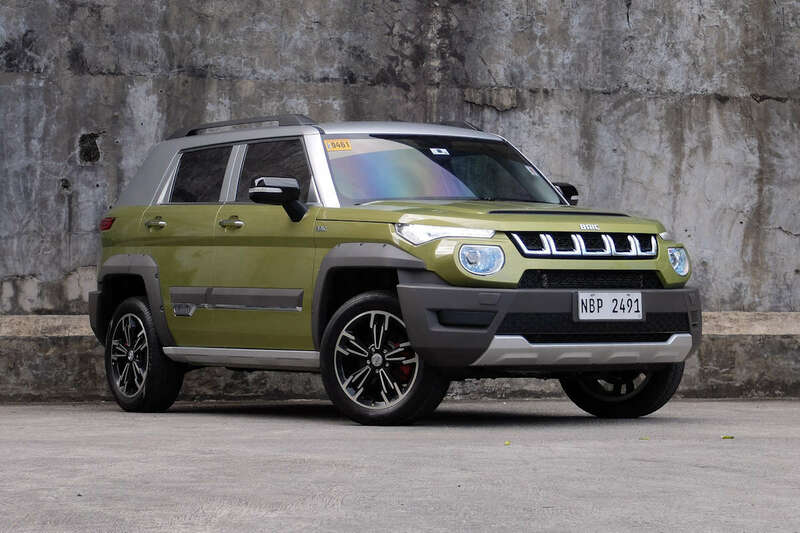 It’s sure to turn heads, especially in this nice shade of military green (Aurora Green, officially), but objectively, it’s decisive at best and odd at worst. 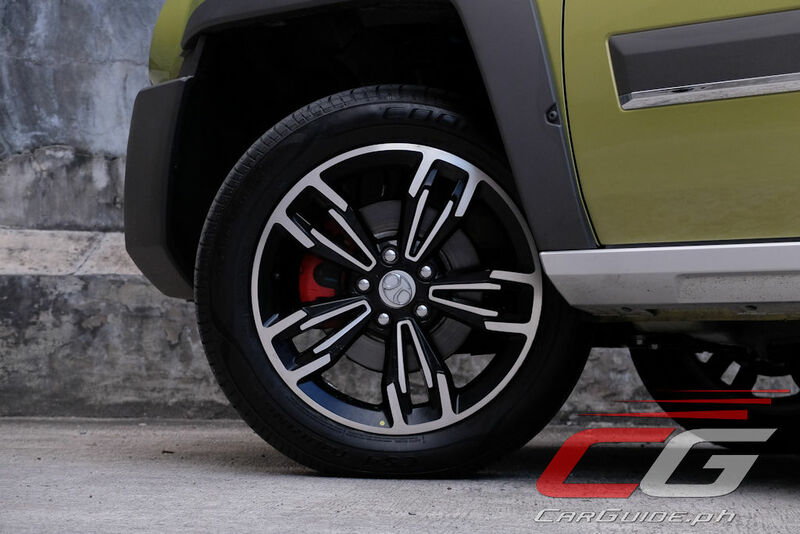 It’s the automotive equivalent of wearing sneakers with a tux—some people will say it’s fashion forward, while some will label it a fashion faux pas. 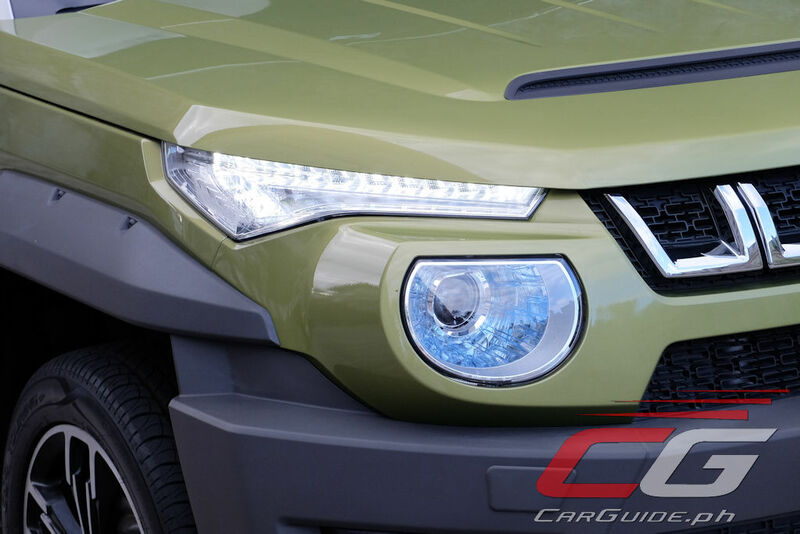 It’s an eclectic mix of all the SUV fashion trends you find today from the split headlight cluster to the “riveted” body cladding, and squared-off body style. Still, despite being on the unphotogenic side, subjectively, it’s bold and different. 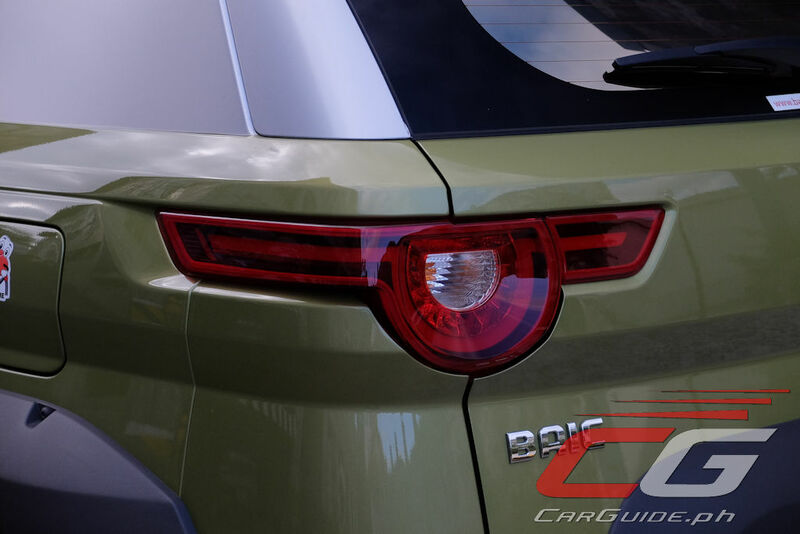 The BJ20 is a conversation starter, and for BAIC, that’s job done; after all, how many friends (or guards for that matter) will ask what in the world you’re driving. 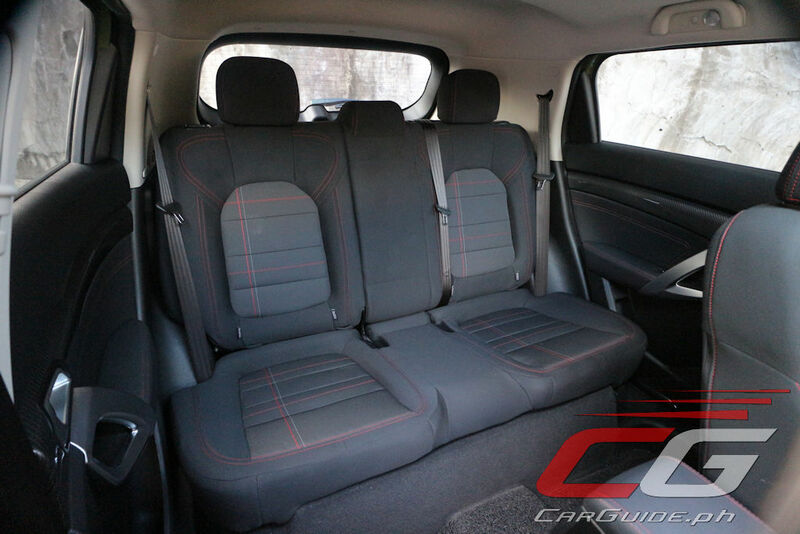 Despite the Saab-based guts (BAIC calls this their Matrix architecture), the driver actually sits fairly high. Getting in and out requires a small hop, but once aboard, it’s pretty car-like in its execution. 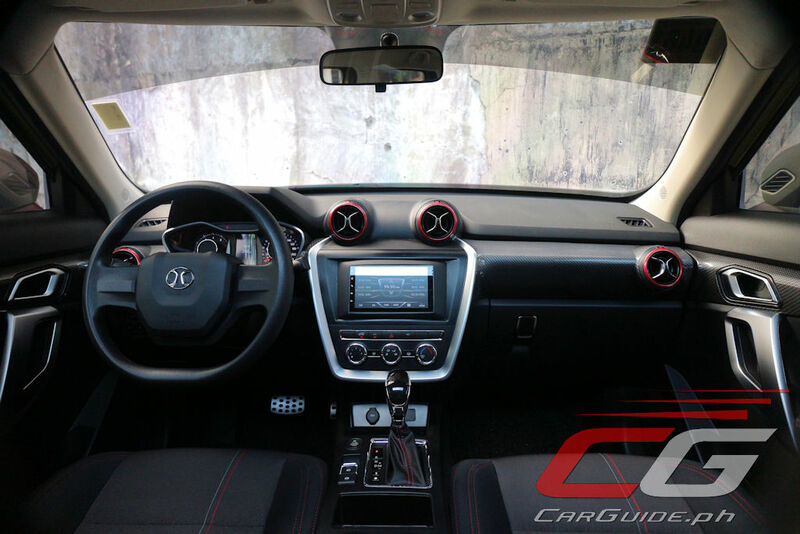 The steering wheel only adjusts for height, but finding a comfortable driving position is very easy. 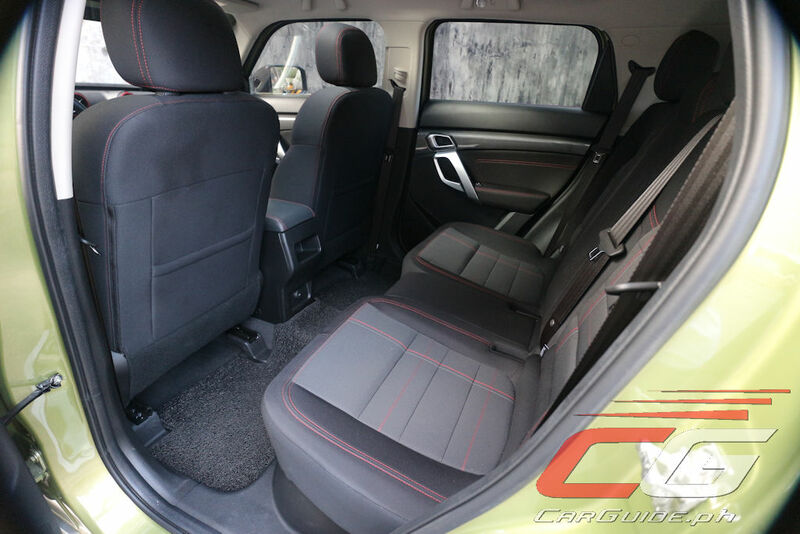 The seats themselves are also quite supportive, though the material makes passengers prone to static when exiting. Moving on, all-around visibility is alright, especially dead straight thanks to the nice, flat hood; it makes the BJ20 very easy to position in traffic. That said, the thick A- and C-pillars do obstruct the front and rear three-quarters view somewhat. 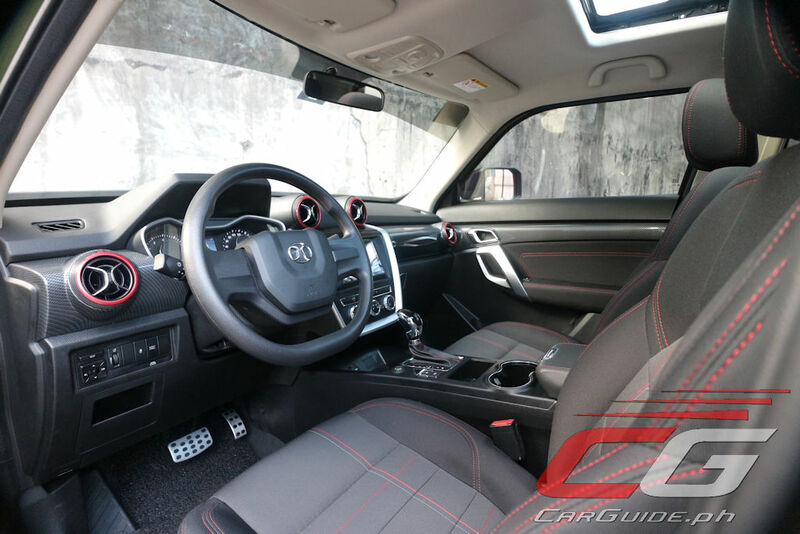 Compared to previous BAIC efforts, the interior of the BJ20 actually feels sturdy. 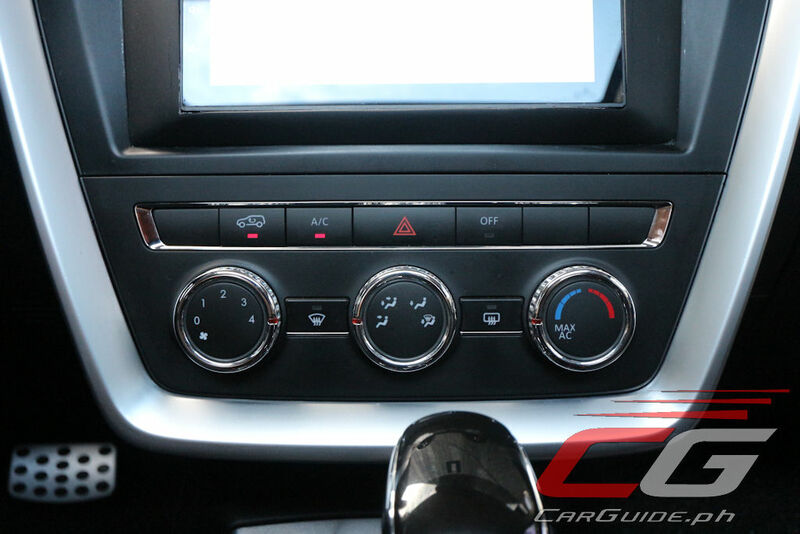 There are still some plasticky bits (the trim surrounding the infotainment system), but overall, the switches feel more solid and crisp this time around. Plus, there’s a lot more effort given to the design as well. 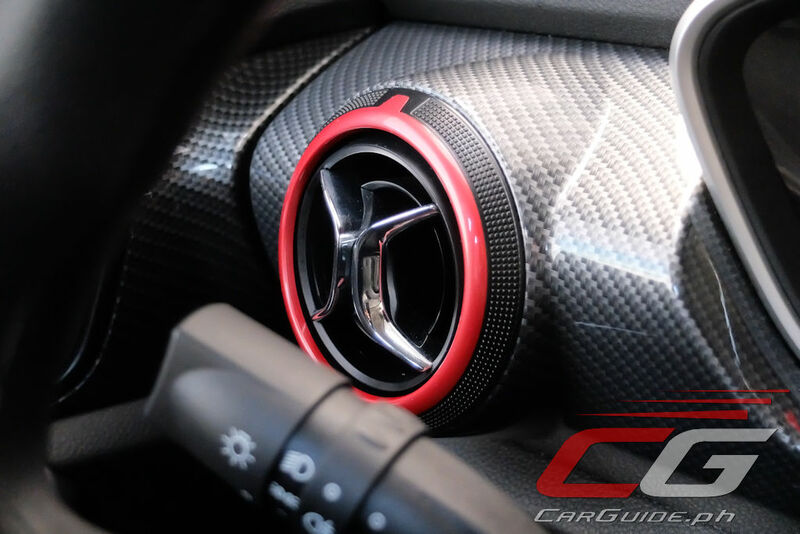 Covering the entire center console with carbon fiber is, personally, a bit too much, but integrating the BAIC logo into the air conditioning vents is a nice touch. In terms of operation, this crossover’s more or less easy to understand, but there are still some annoying bits. The biggest one is the way the power window operates. In just about every other vehicle, you push them up to bring the windows up and pull them to bring the windows down. 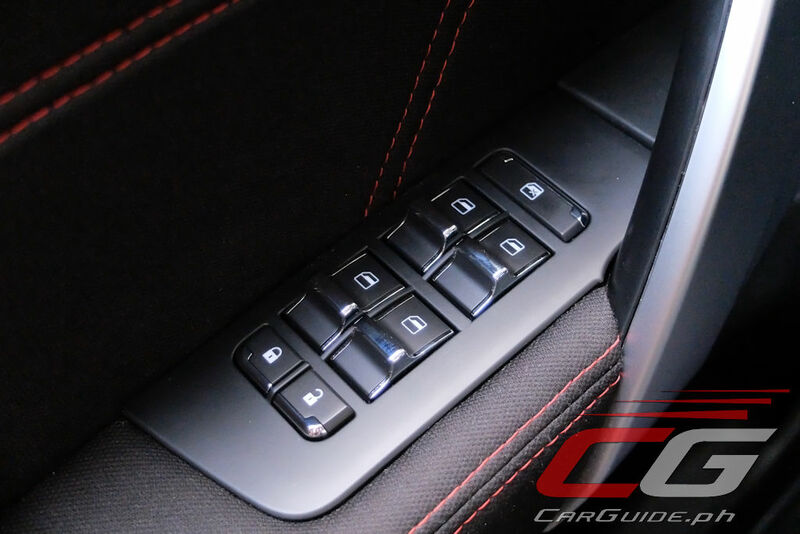 Here, it’s the opposite: you push them up to bring the windows down and pull them to bring the windows up. 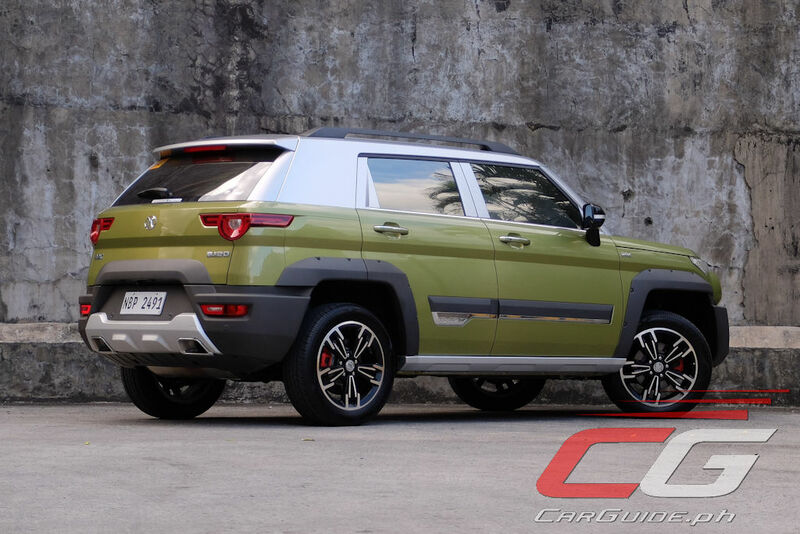 Perhaps it’s character, or perhaps it’s just BAIC wanting to keep a bit of that Saab weirdness. 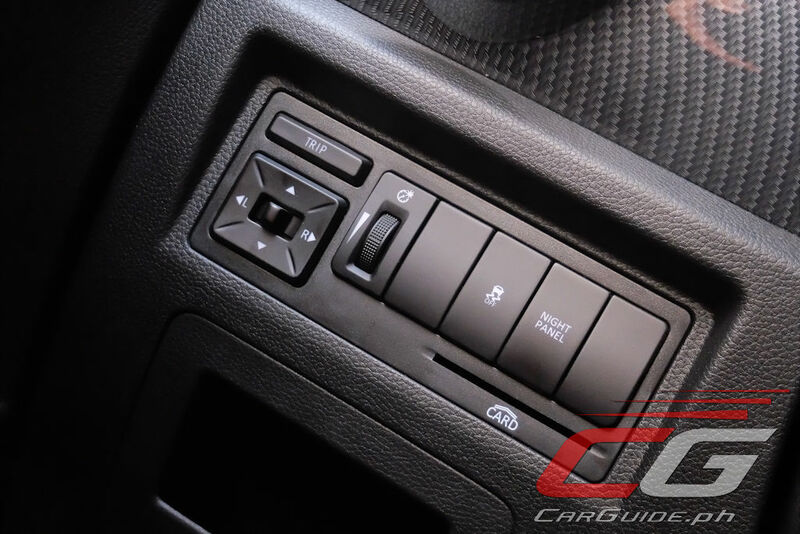 Oh, and speaking of Saab, the BJ20 also has a “Night Panel.” And just like how it works in Saabs of old, it decreases the interior switch lighting to minimize distractions when driving at night. 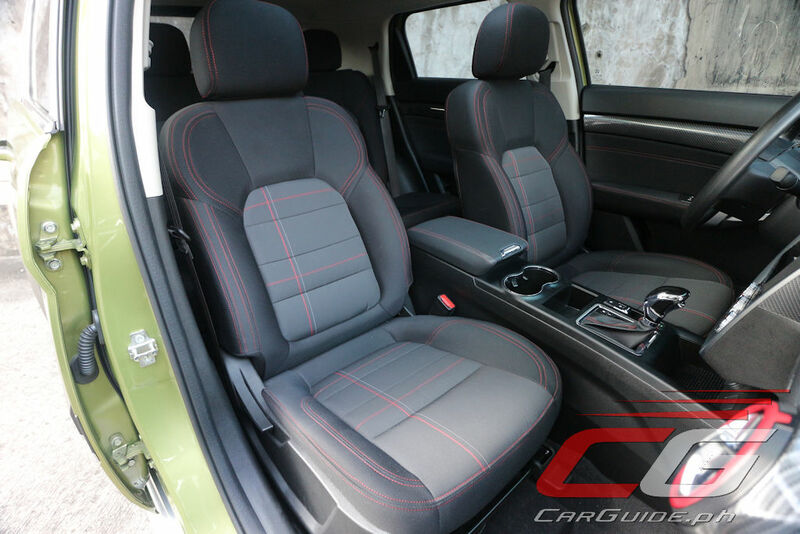 Space and comfort-wise, the BJ20 is respectable. Those sitting at the front will be treated to supportive seats with good amounts of adjustment. It’s the same for those sitting in the back as well. 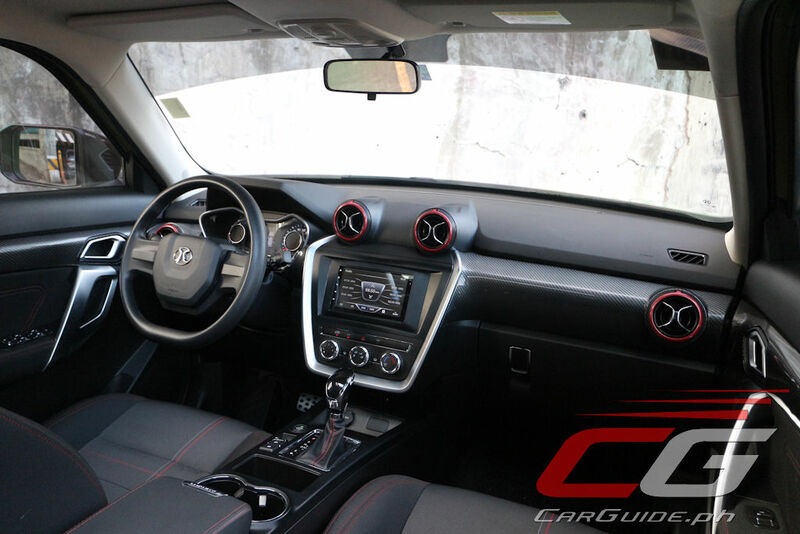 Everyone gets their own headrests and 3-point seatbelts which should make any trip comfortable. For long road trips however, it’s best to caution everyone to pack light. Despite the squared-off roofline, the cargo hold here is small. The shape itself is regular and free from excess protrusions, but the load height is quite high. It’s so high that a Christmas gift basket is tall enough to be seen through the rear-view mirror. 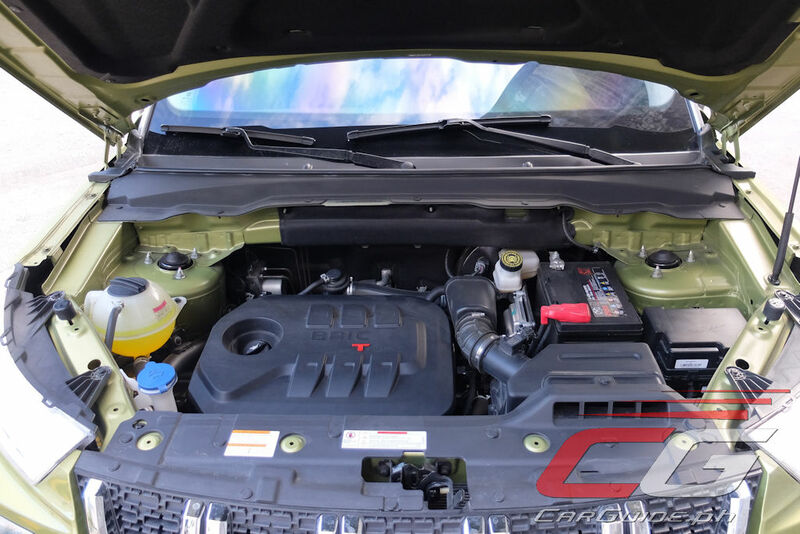 The platform itself is delectable enough with independent suspension on all four corners, but what makes the BJ20 extra special is that engineers have chosen to install a boosted version of a Mitsubishi-sourced 1.5-liter 4-cylinder engine. Now cranking out 147 horsepower and 210 Nm of torque, it actually pulls this 1,460-kilogram crossover fairly well; press down on the accelerator, and there’s actually some pretty good shove. It’s not the most refined engine out there, but at least it doesn’t have to work hard enough for passengers to notice 95 percent of the time. 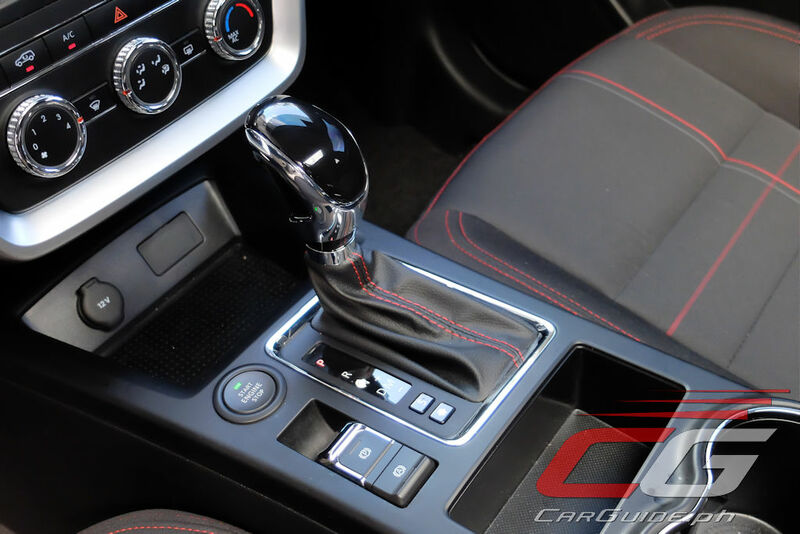 For the driver though, there is a hint of vibration that travels through the steering column at low rpms (or idling). 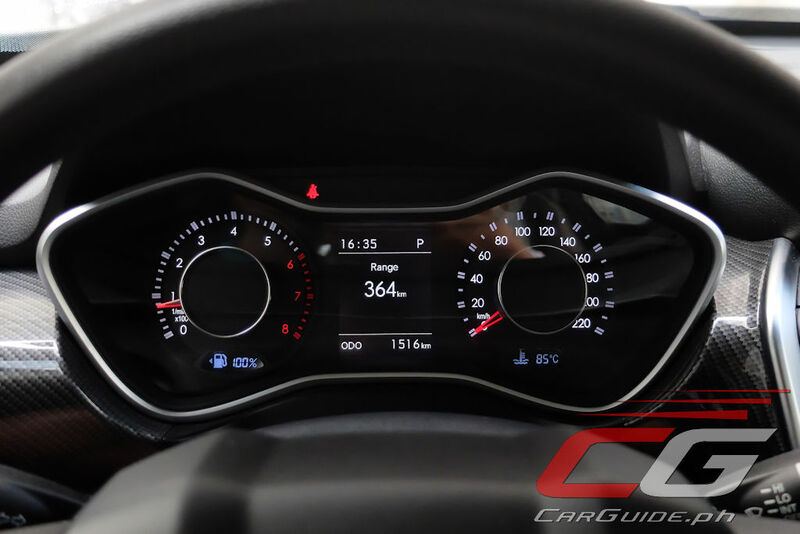 Fuel consumption is also solid at 8 km/L (average speed of 11 km/h). 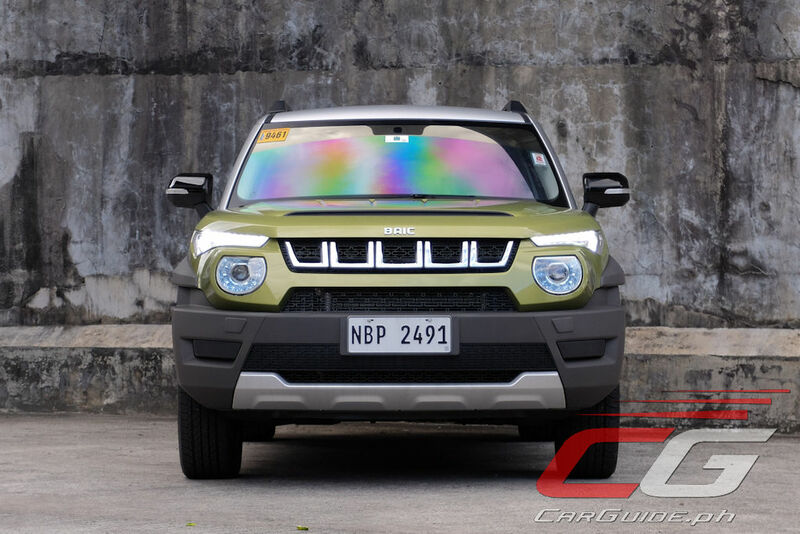 Now, despite the BJ20’s tough-as-nails looks and impressive rough-road credentials in terms of approach, breakover, and departure angles, it’s a front-wheel drive machine. 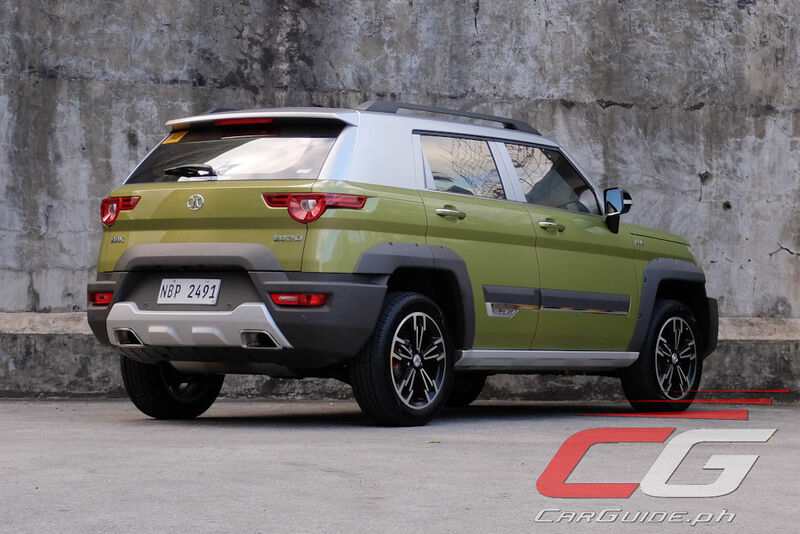 This shouldn’t be off-putting since BAIC did say they’ve made this as their twist to the typical urban-centric crossover. What is shocking is how any uphill climb, especially when made from a standstill proves very difficult for this crossover. Even when taking a parking ramp dead straight, more often than not, it’ll stay in place even when the gas pedal’s fully depressed. 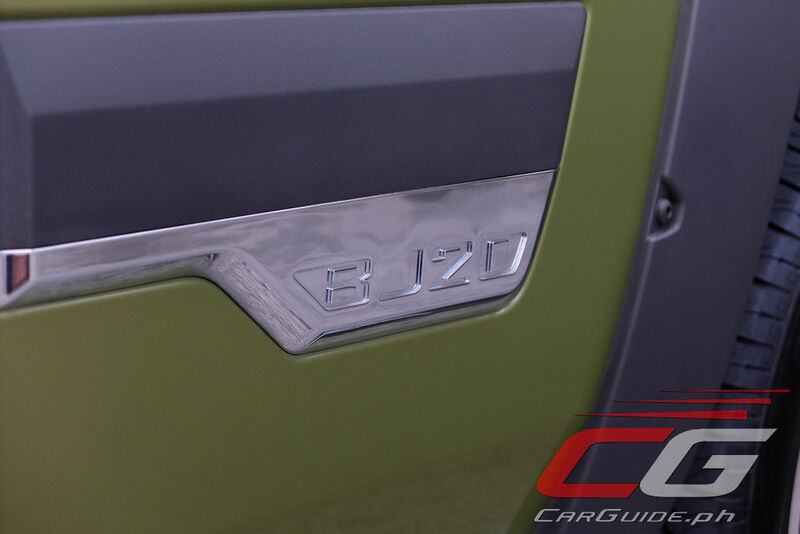 The BJ20’s kryptonite can be attributed to the transmission. You can feel the CVT simply slipping on anything but a flat surface, and this can make for an embarrassing spectacle over at any multi-level parking building. 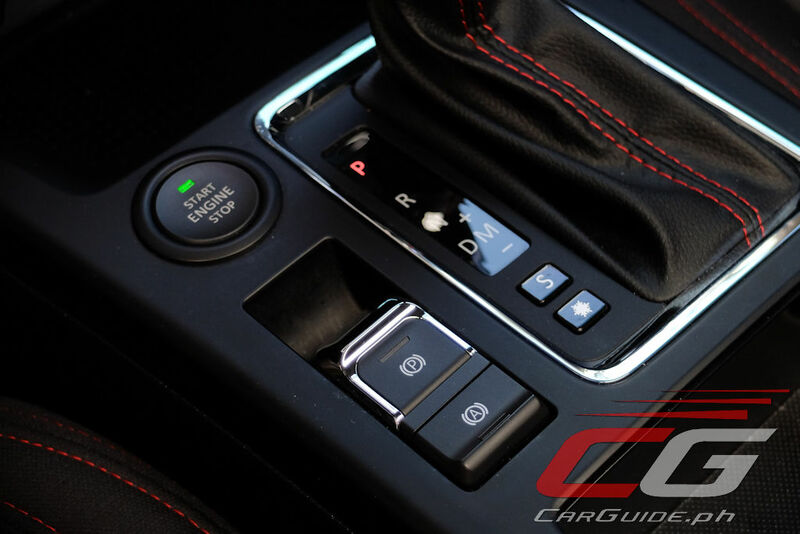 Shifting to Sport mode or engaging the Electronic Parking Brake’s Auto Hold does help, but not by much. The bummer of a transmission aside, the rest of the BJ20’s mechanicals are pretty alright. The platform, with independent suspension all around, won’t win awards for cornering grip, but it does lend a stable and planted feel. That said, the tuning remains imbalanced. On smooth surfaces, it feels stable while maintaining a good deal of pliant-ness. The steering is also fairly precise. However, on rough roads, the spring’s rebound rate could use some work. Towards the end of the suspension stroke, unwanted shocks under the cabin almost unfiltered, creating a great deal of choppiness. 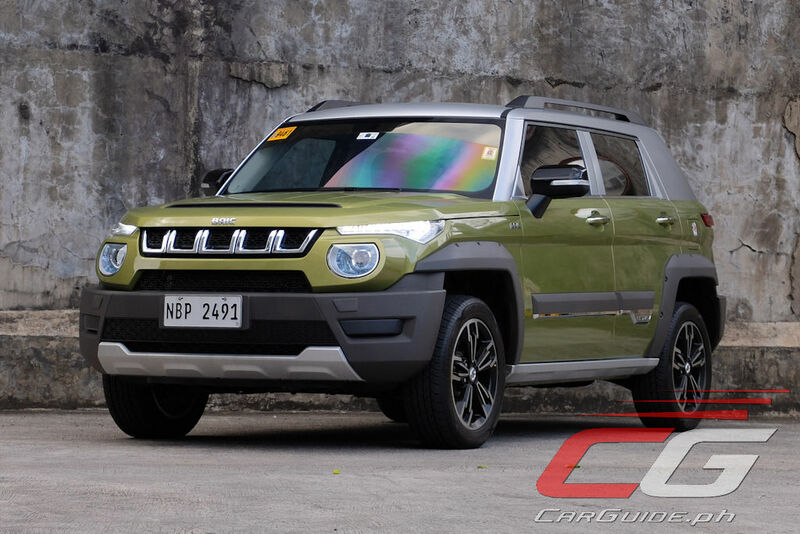 Priced at P 1,148,000, the BJ20 is one of the priciest offerings from BAIC locally. 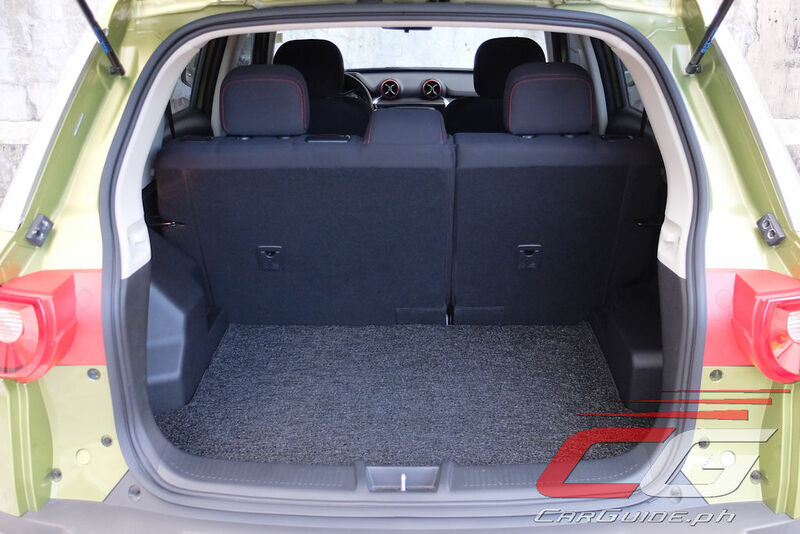 But despite its tag north of 6 figures, you can’t get a compact crossover with the same level of features as this one. 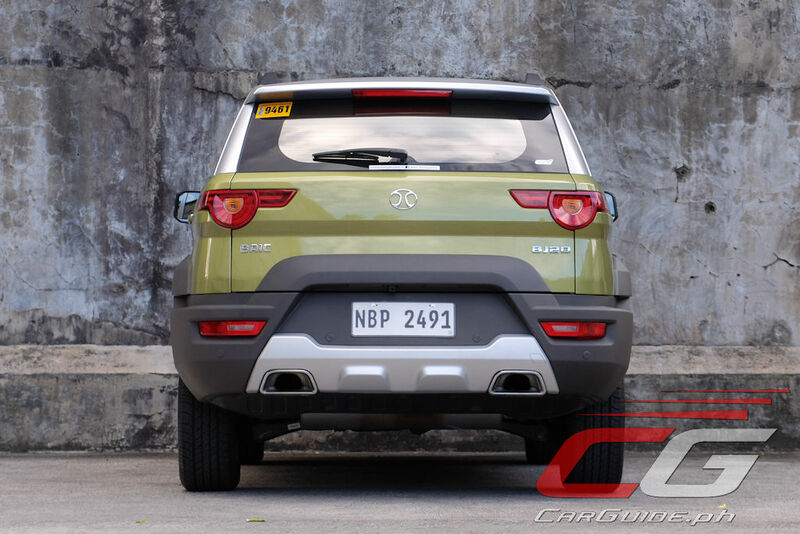 Yes, you can get a smaller one for sure, but not something that’s designed to compete with crossovers P 500,000 or so more. With that, price will surely remain the BJ20’s biggest draw. But when curiosity over its affordability wanes, it continues to deliver with its unique looks, respectable road manners, and solid build quality. This can be a pretty good choice for those who want something a tad different. If ya don't care about resale value, this is for ya.